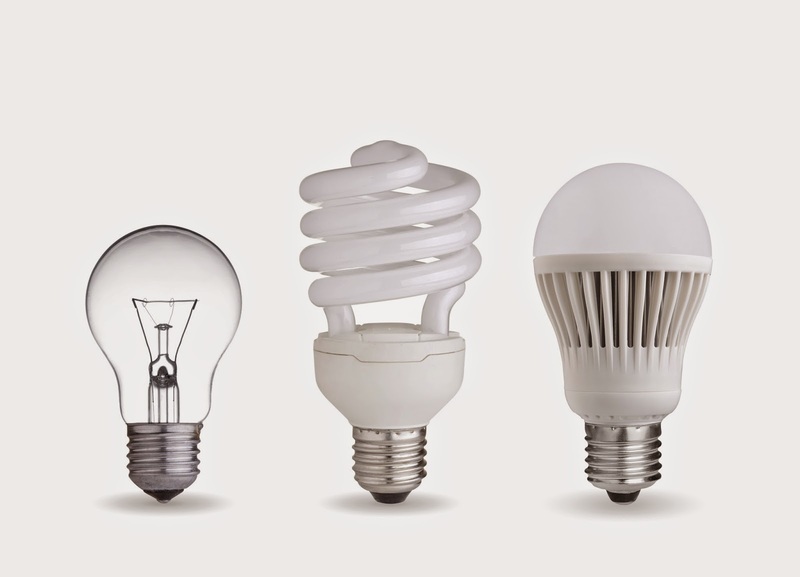 Recycling Works: Are Light Bulbs Recyclable? Light bulbs are a tricky item to categorize when discussing recyclables. What type of material is a light bulb, anyway? At the base, they have two metal contacts, which connect to the ends of an electrical circuit. The metal contacts are attached to two stiff wires, which are attached to a thin metal filament. The filament sits in the middle of the bulb, held up by a glass mount. The wires and the filament are housed in a glass bulb, which is filled with an inert gas, such as argon. Basically, that is a very long answer to come up with the fact that light bulbs are made up of so many types of material that it all but renders them to not be recyclable by some processes and standards. The first four bulbs contain mercury in concentrations that exceed the Toxicity Characteristic Leaching Procedure's (TCLP) limit. Incandescent light bulbs contain lead at levels that exceed hazardous waste limits. The TCLP test is a common laboratory test used to determine if solid waste contains harmful concentrations of certain pollutants. Nearly every business, institution and government agency generates waste bulbs that could become a hazardous waste problem if not handled properly. The DNR has developed a policy encouraging bulb recycling that protects the environment.